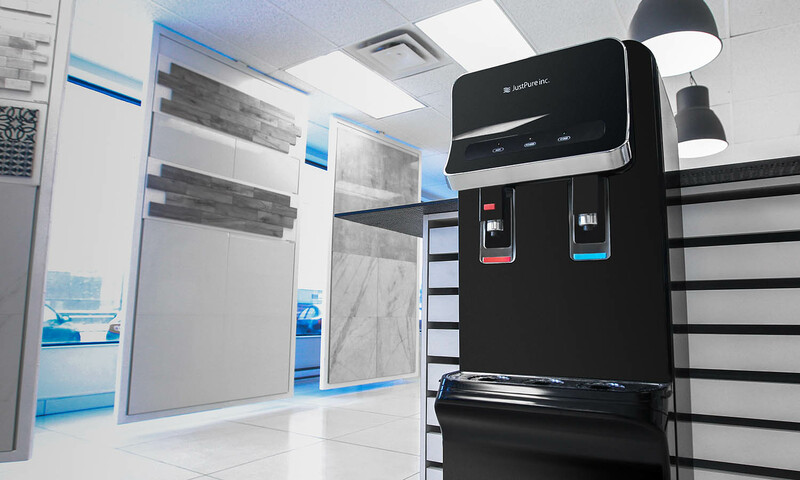 It’s been proven that drinking water throughout the workday contributes to a healthy, alert, and productive workforce. A hydrated employee is a happy employee! 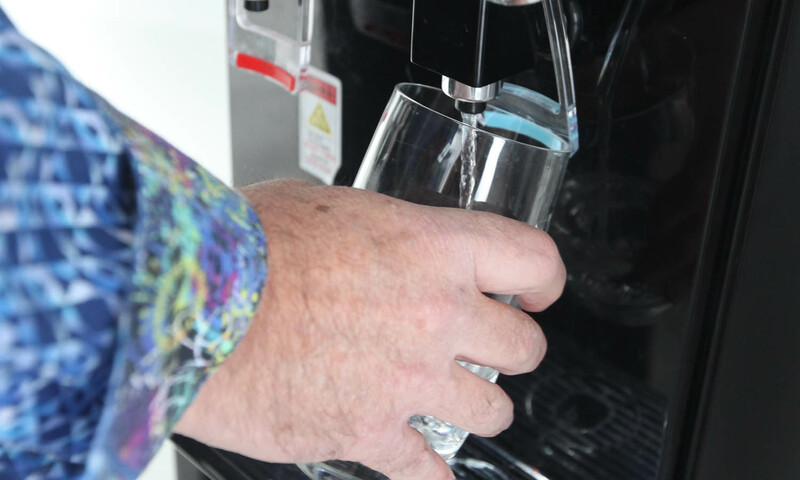 Bottled water is often subject to contamination, but you can rest assured that Just Pure and our advanced, commercial water filtration systems take your staff’s health to heart. 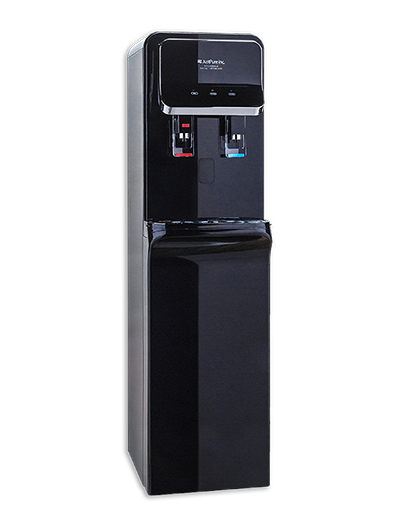 Just Pure's high performance, commercial water filtration systems provide a never-ending supply of refreshing water. 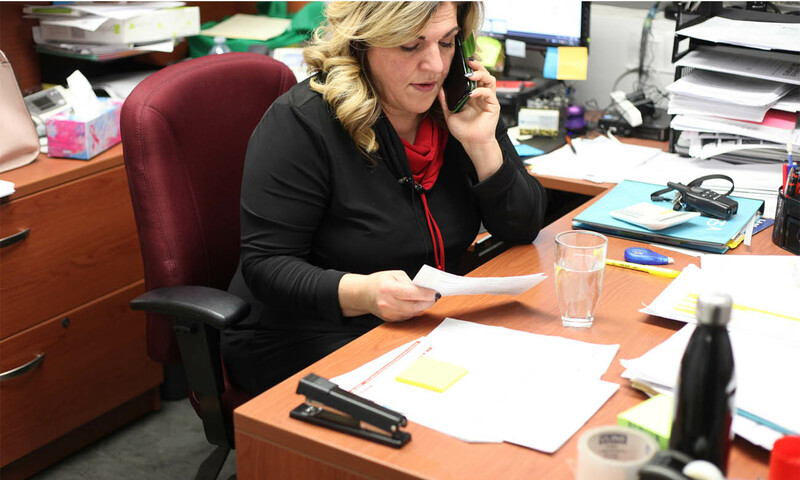 Attached directly to your water source, our systems never require replenishing, so you can say "goodbye" to lifting heavy and awkward bottles or scheduling and dealing with annoying water deliveries. Get in the business of saving money by saying YES to a whole bunch of NOs; NO installation fees, NO maintenance fees, NO deliveries to schedule, and NO bottle charges. Saying YES to Just Pure and NO to bottled water can reduce your annual costs by up to 25%. 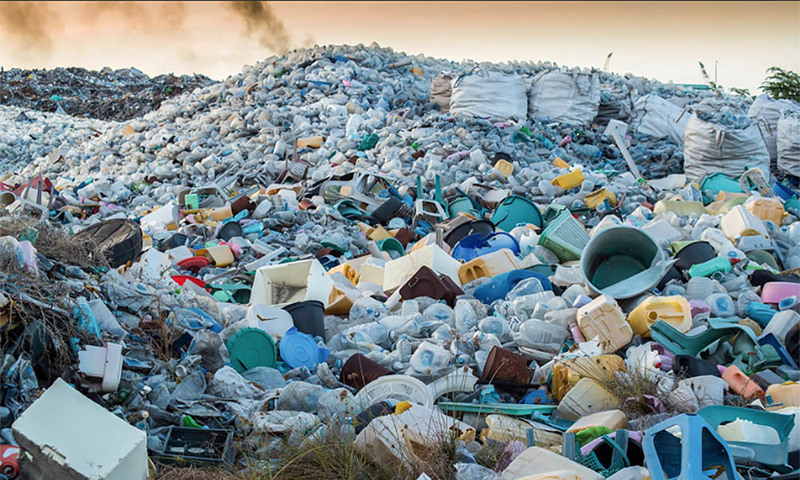 Did you know that a shocking 80% of the plastic water bottles we buy end up in landfills? Join Just Pure in fighting the environmental threats of plastic by going green. Reduce your workplace's carbon footprint by ditching plastic and embracing the "bottleless" lifestyle! Dive in with JustPure. 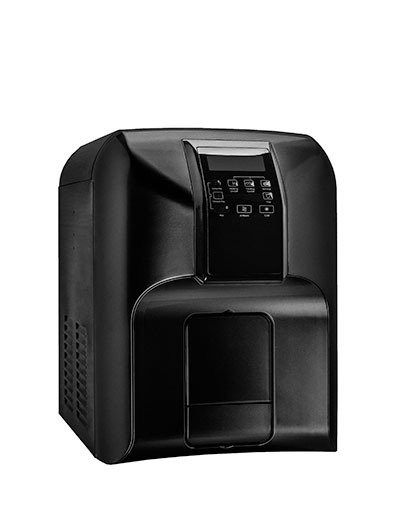 Find the right unit for your business today!